A rare BSA which saw service with the RAF is set to be one of the stars of the Charterhouse auction at the upcoming Carole Nash Bristol Classic MotorCycle show. 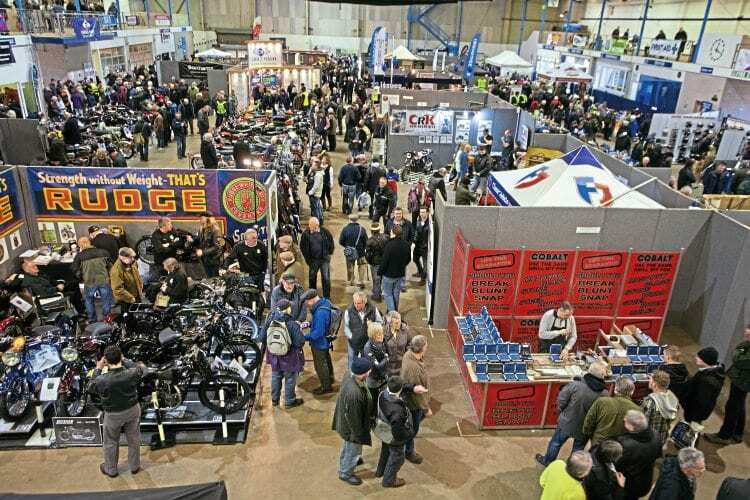 The Bath and West Showground again hosts the event, over the weekend of February 4-5, and as well as the auction, there will be plenty of see and do. Gates open at 10am each morning, with hundreds of bikes on display, plus the usual autojumble. The BSA was bought as a retirement project by the owner and features rare original fairing, blue light, higher handle bars and RAF blue saddlebags. For auction details, visit www.charterhouse-auction.com or 01935 812277.